We are the specialists to offer the most appropriate large-size valves (> DN500) to satisfy the demands of your desired applications. Not only do we offer valves with free end shafts, but we also offer the valves upon requests, either as manually operated (with the locking mechanism or continuously variable fine adjustment) or an actuator. Any actuator available on the market can be fitted with offered standardized mounting kit. 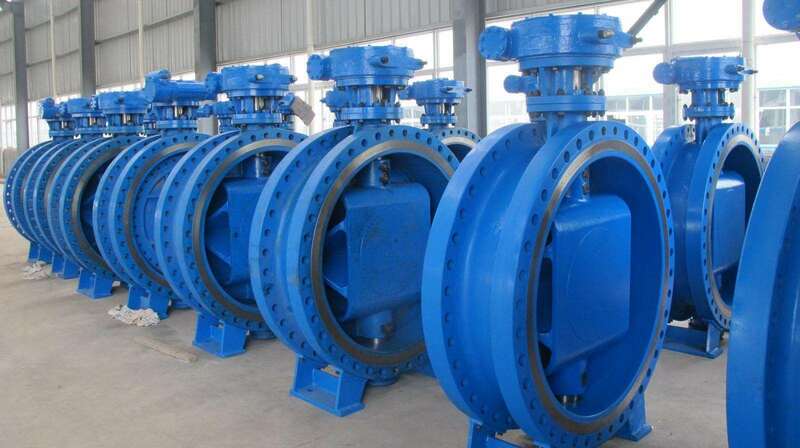 Apart from the standard range, we also propose customized valves in proven quality and durability. Being in contact with extreme temperature variations and aggressive process liquids and gasses, we are able to offer valves which confront with specially adapted material combinations and design modifications. Thermal insulation of the valve is required for use under high-temperature conditions. With certification subject to DIN EN 9001: 2008, CE 00085 and the annual DIN DVGW audit, we guarantee a consistently high quality of our processes and products. – Be in Contact with us and let us introduce you to the most prominent European manufacturers of high-quality valves, which will be tailor-made to meet your requirements.